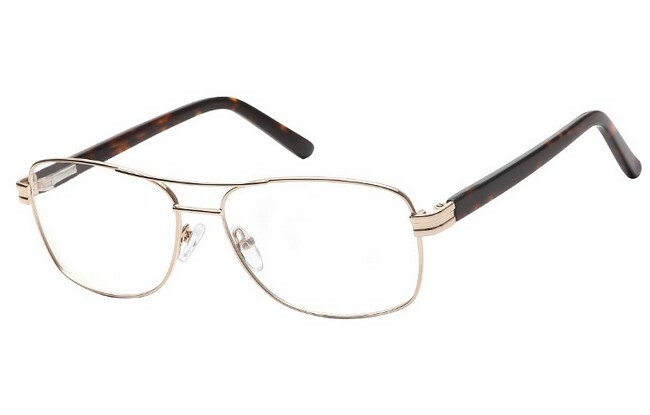 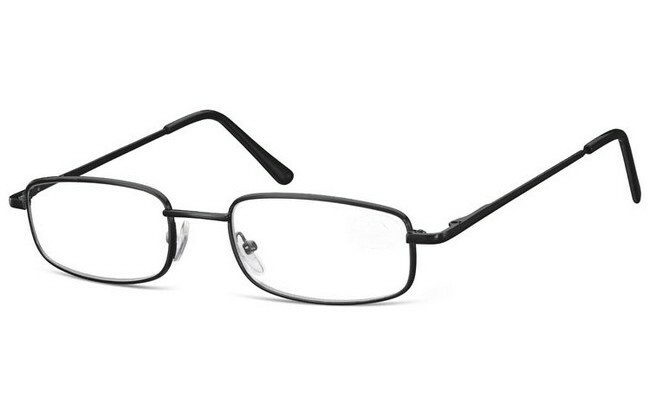 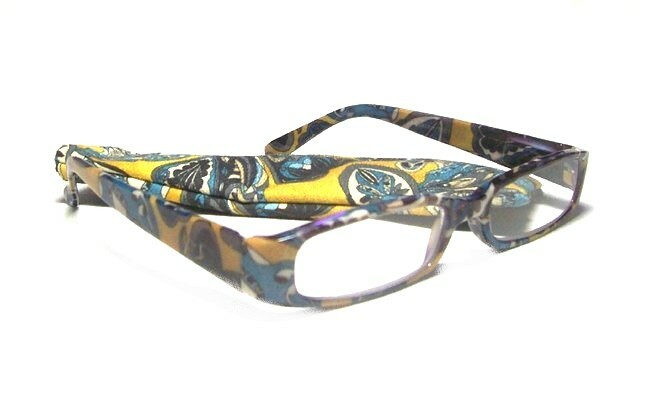 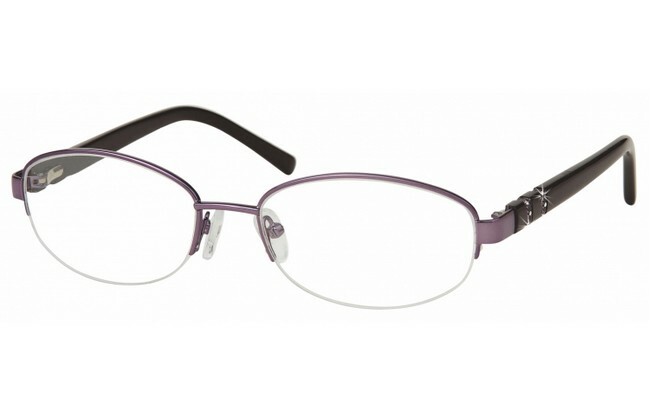 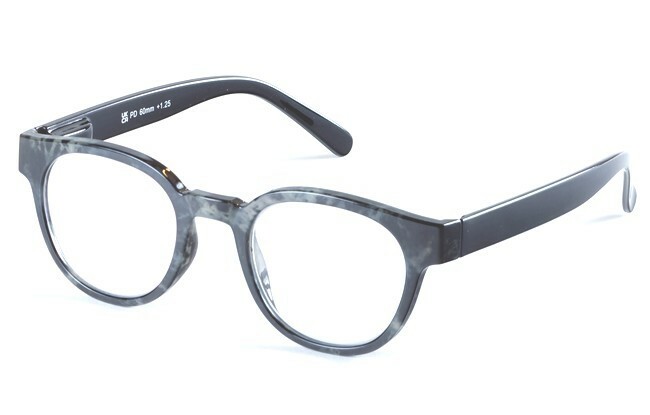 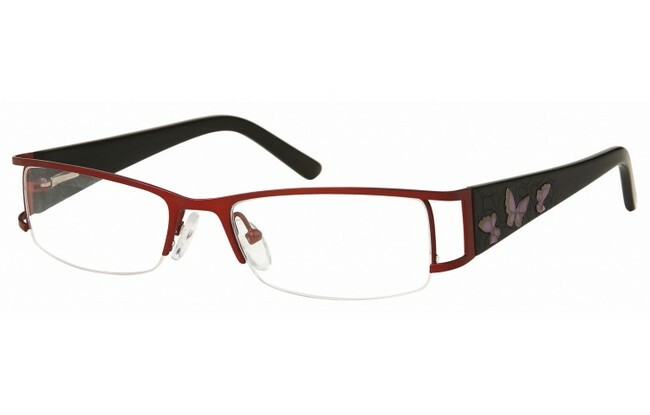 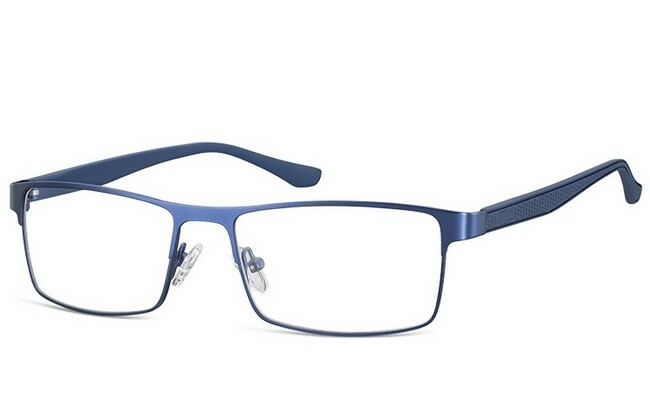 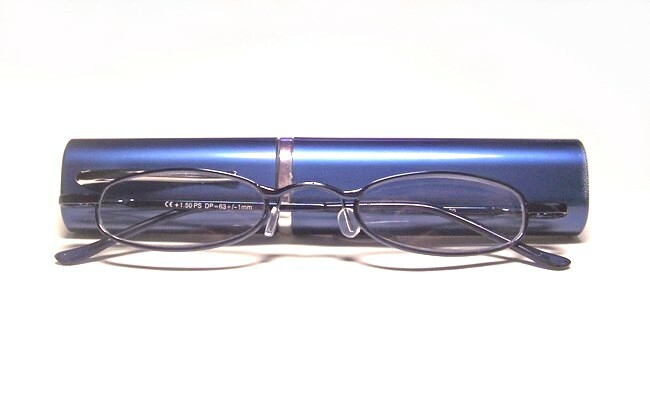 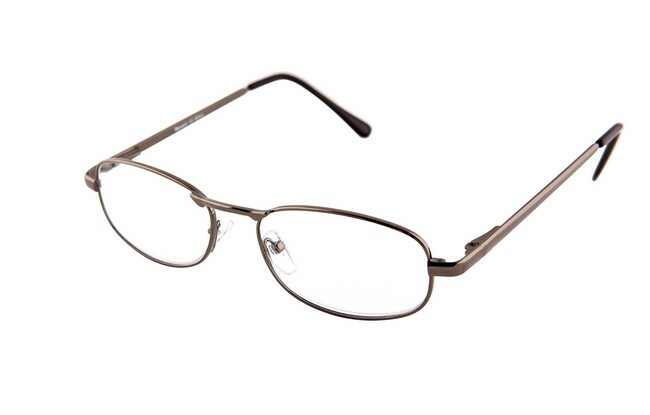 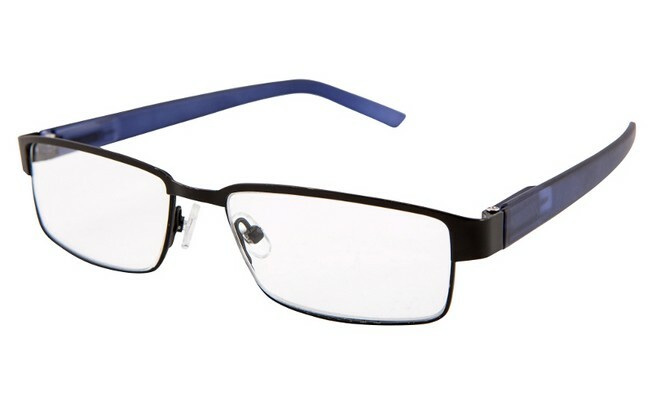 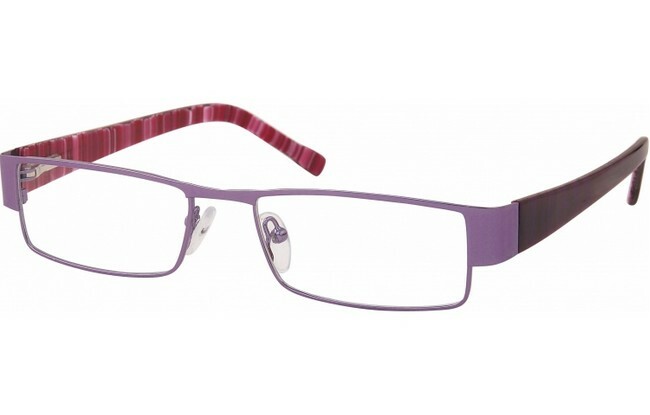 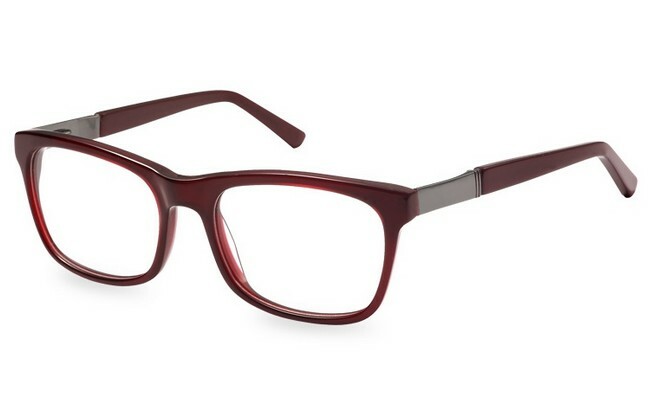 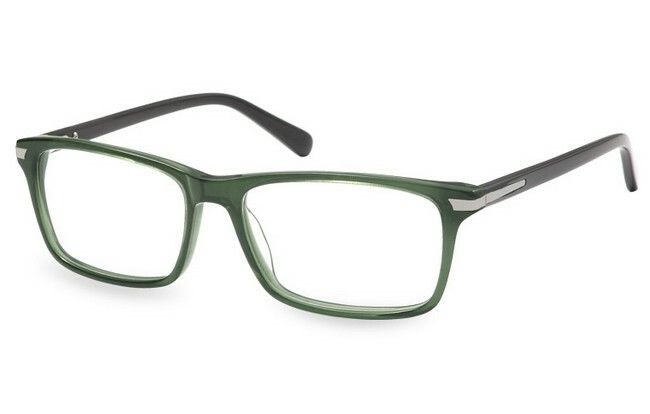 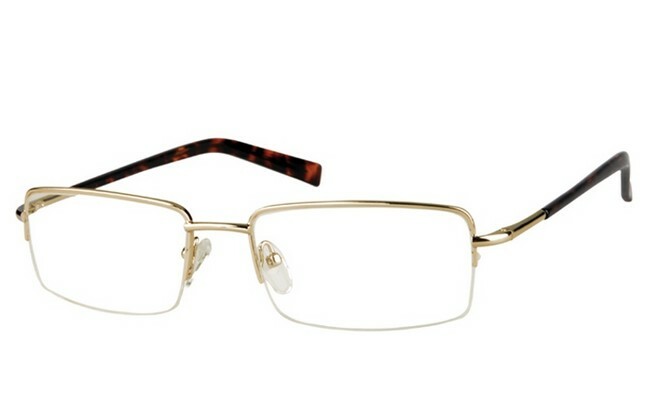 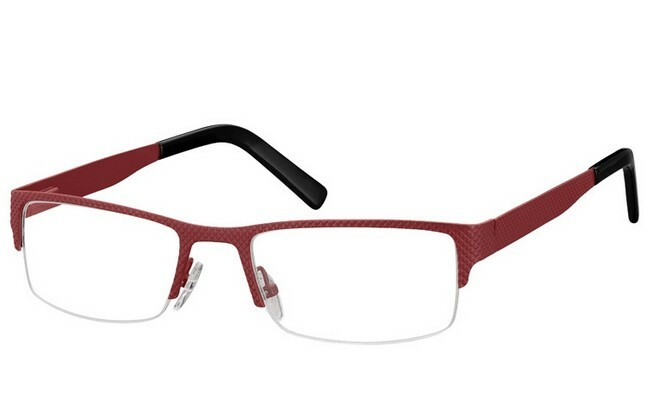 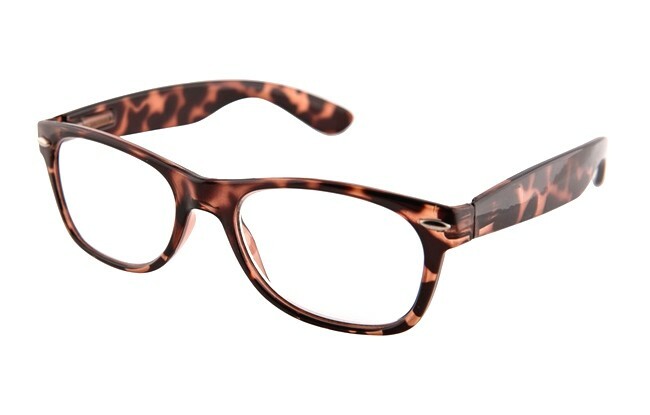 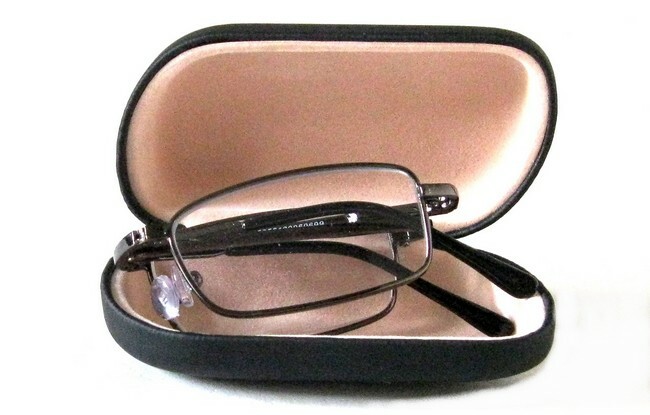 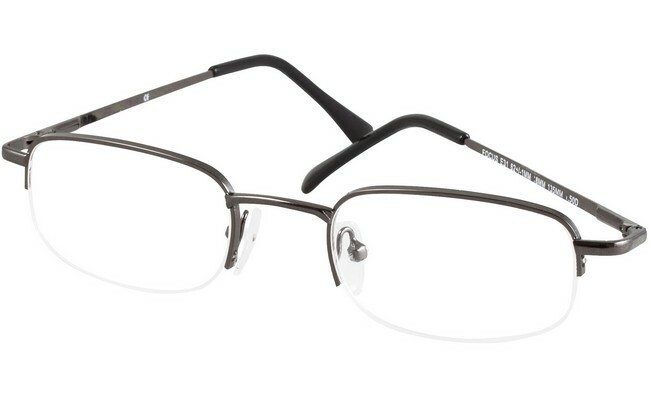 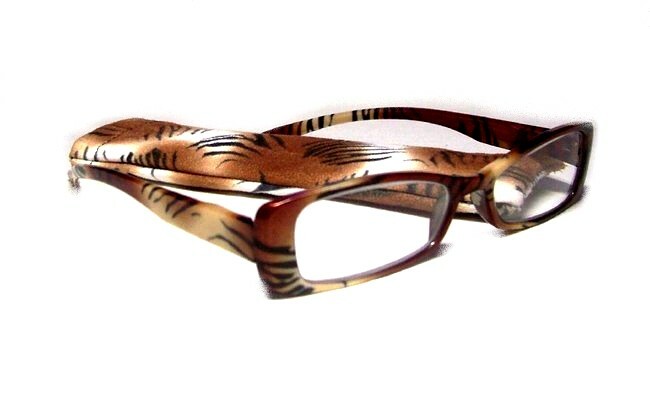 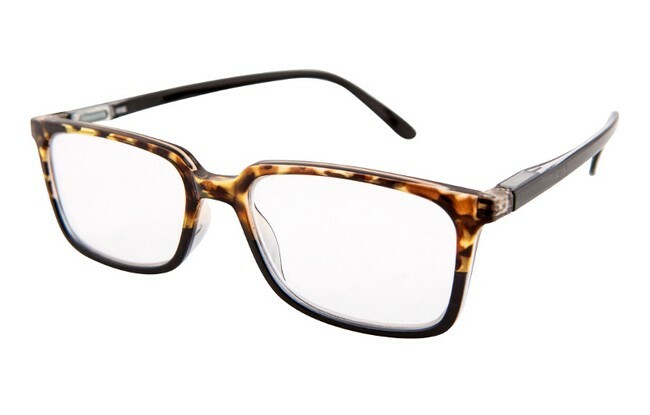 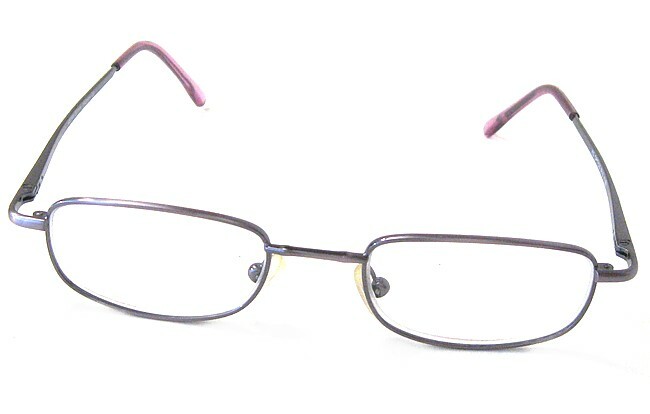 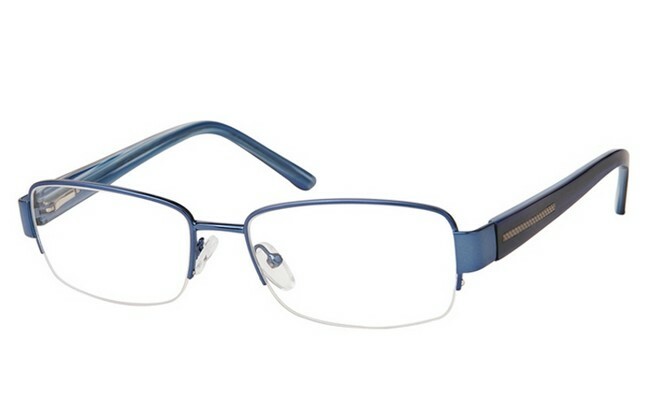 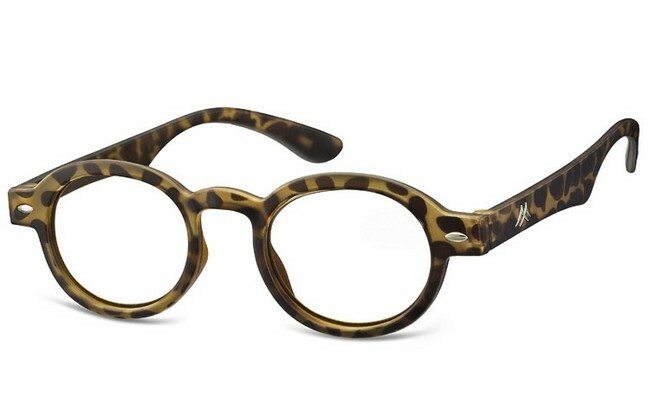 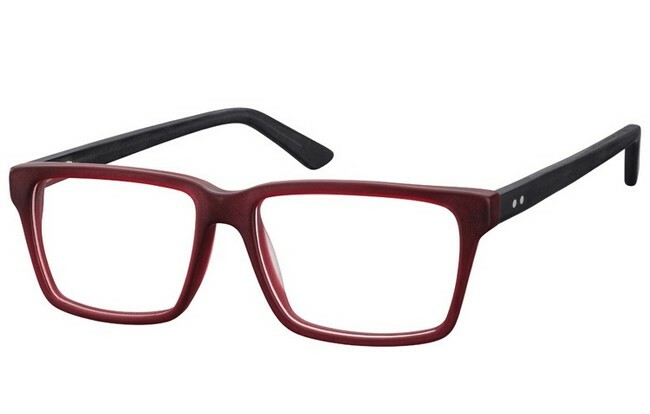 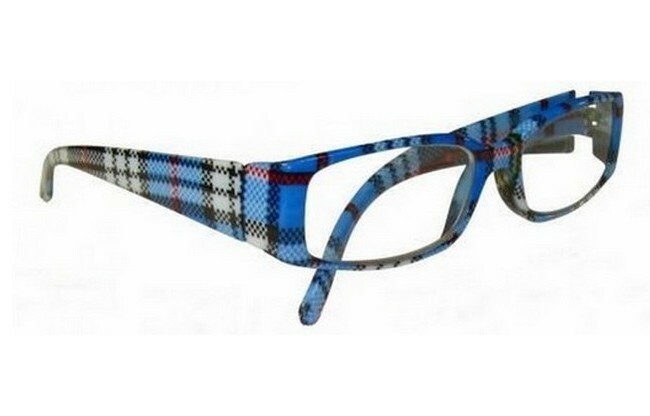 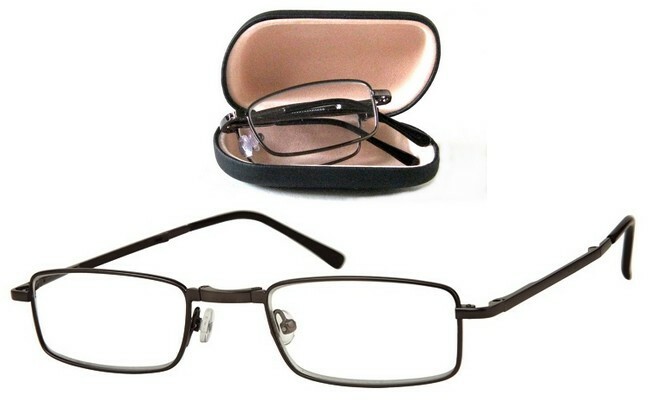 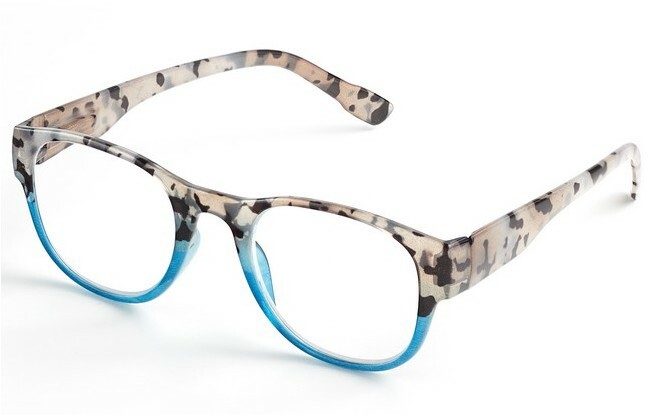 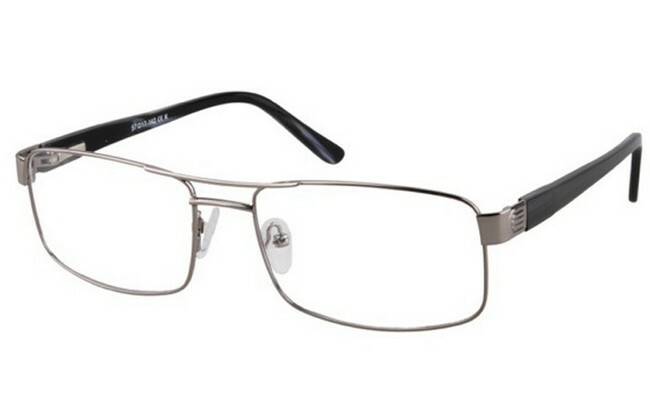 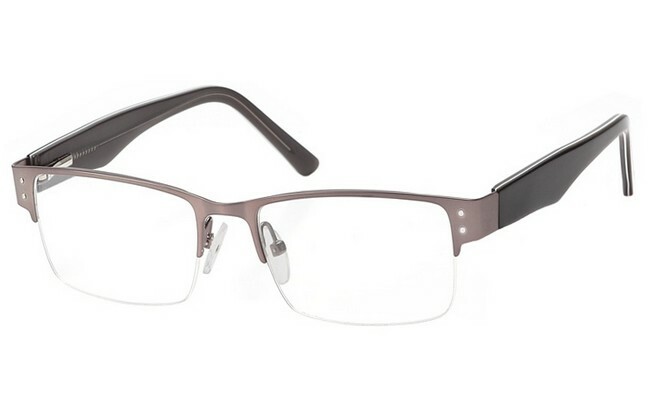 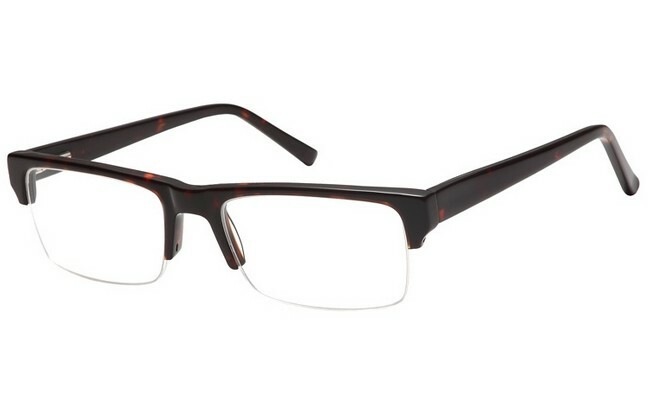 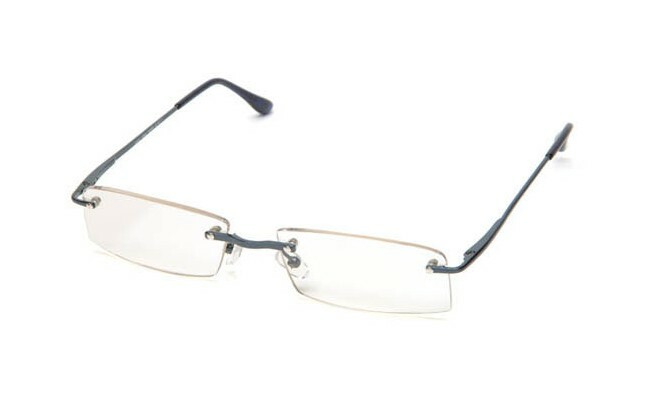 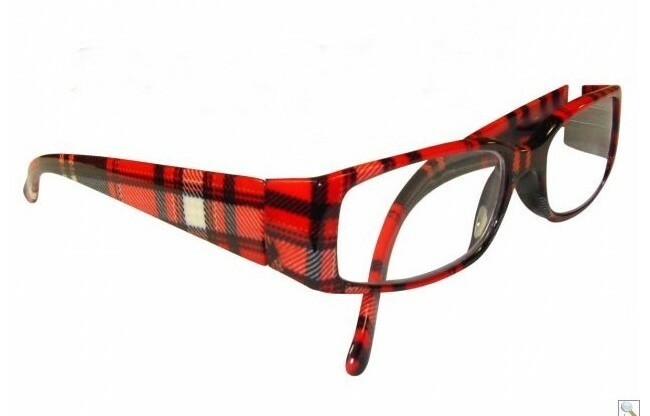 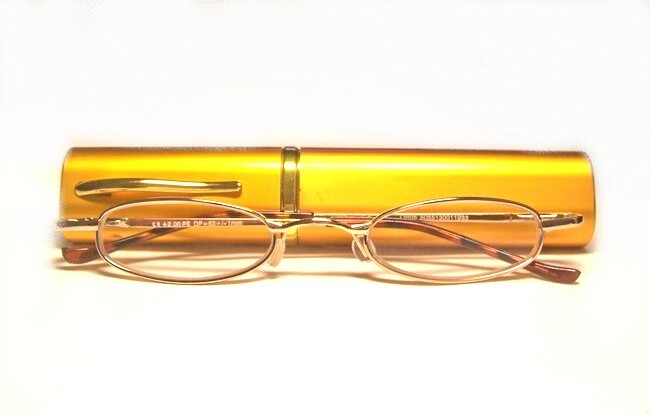 Prescription reading glasses with a choice of new website frames or supply your own frames for glazing. 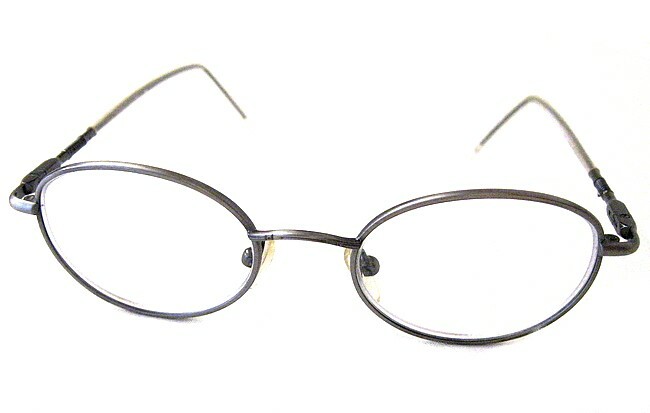 As we get into middle age, our eyes begin to experience problems with a lack of clarity whilst reading. 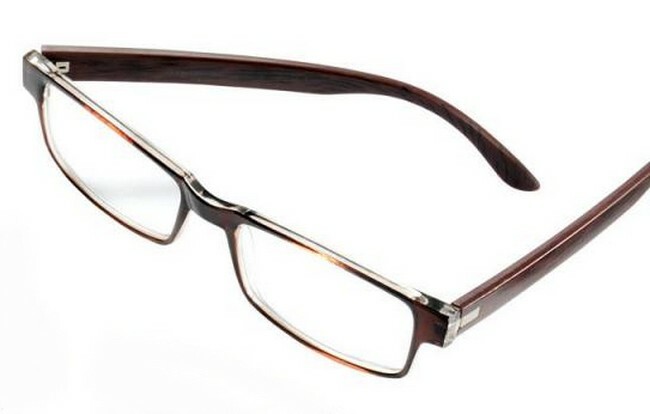 The effect is termed a 'refractive error', which is an error due to the eye no longer being able to focus the light from an image directly onto the retina. 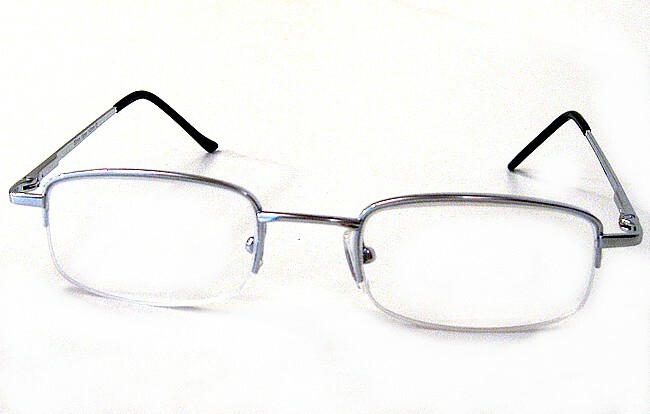 The error is known as 'presbyopia' and is due us ageing, especially ageing of our eyes lenses. 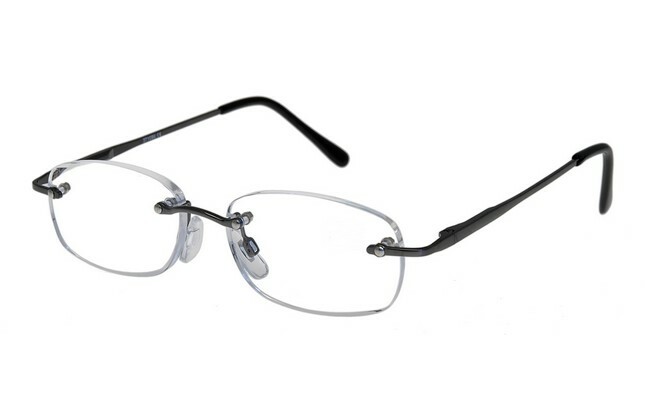 Around the lens are ciliary muscles that control the shape of the lens when focussing on near and distant objects. 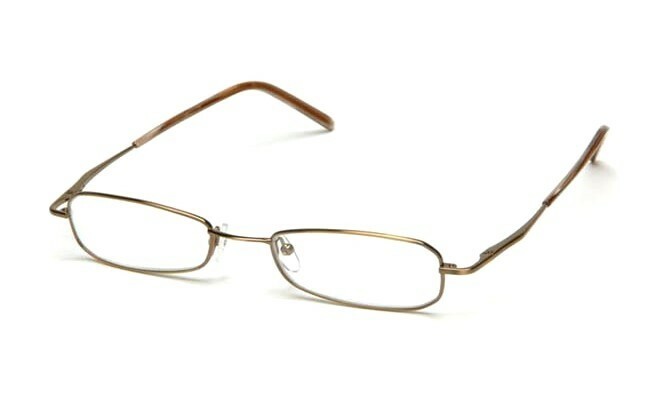 In our forties, the lens becomes less pliable and the ciliary muscles cannot contort the lens sufficiently to bring an image to a focal point on the retina. 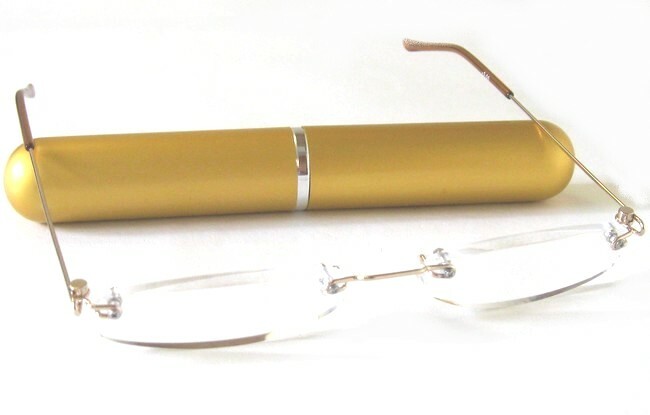 For further detail on the presbyopic effect, refer to the article: What is Presbyopis ? 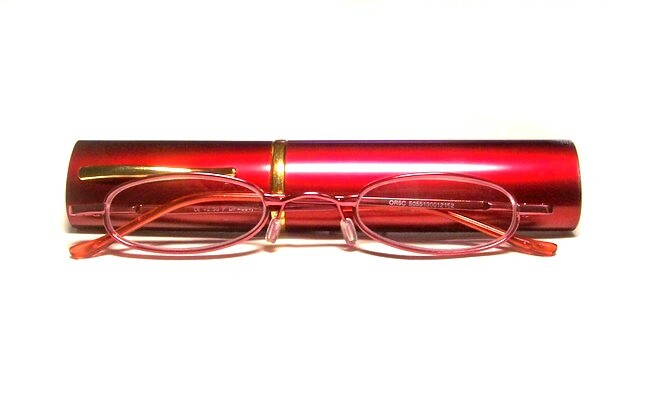 If uncorrected, the side-effects of presbyopia is a tiring of the eyes when carrying out tasks like reading and close work. 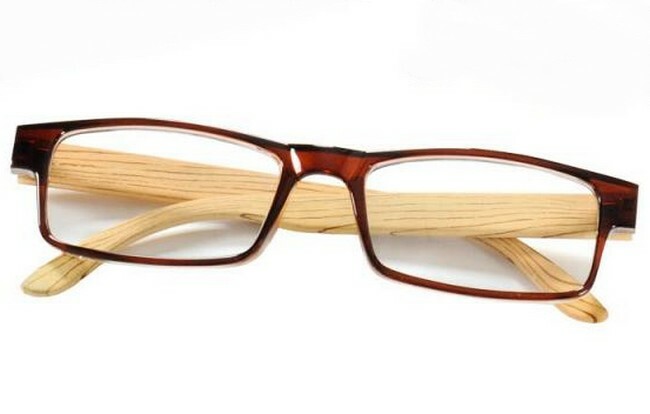 If close work is continued for longer lengths of time, then this can lead to reddening of the eyes and even headache. 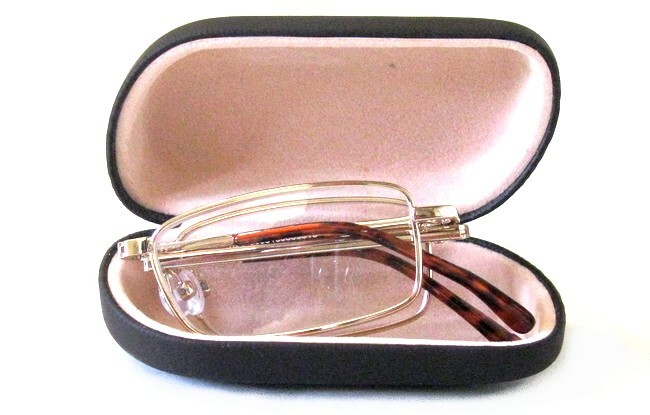 The remedy to presbyopia is corrective prescription glasses that refocus the near image back onto the retina. 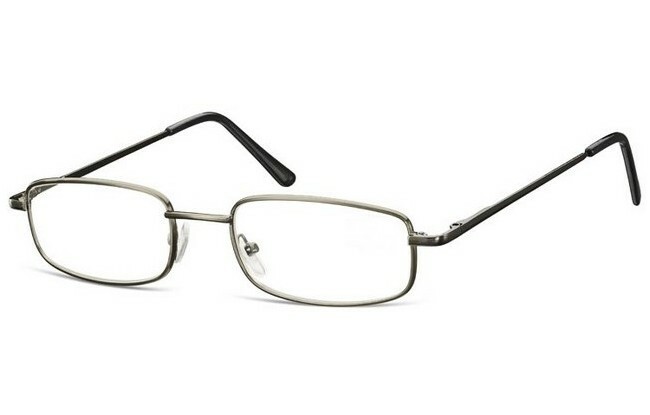 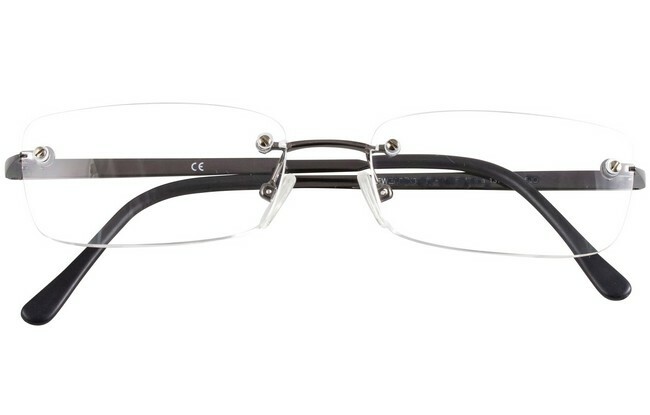 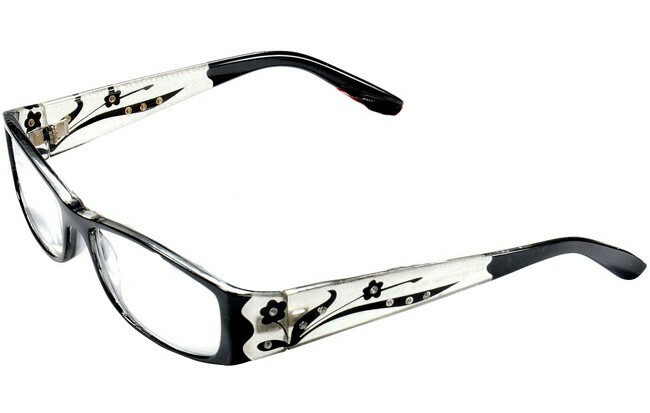 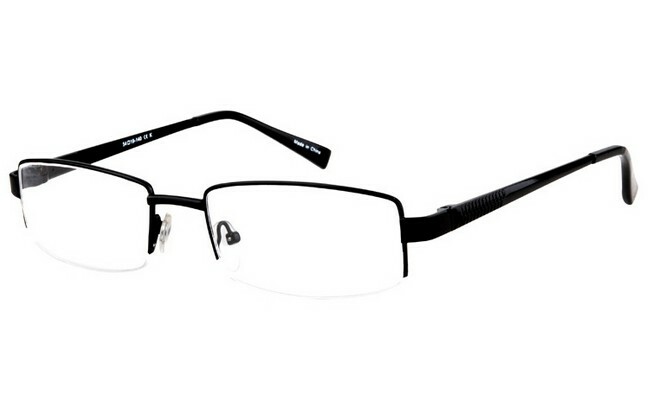 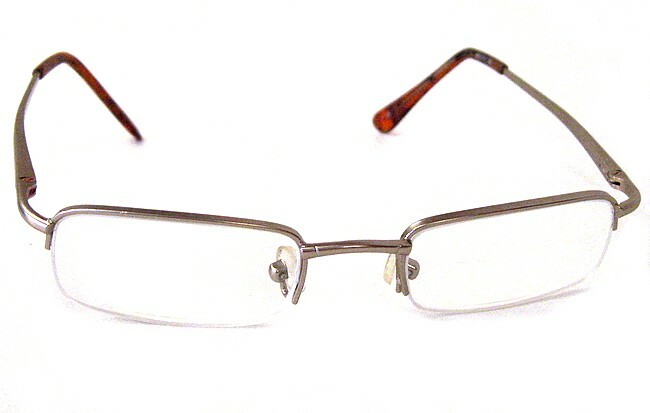 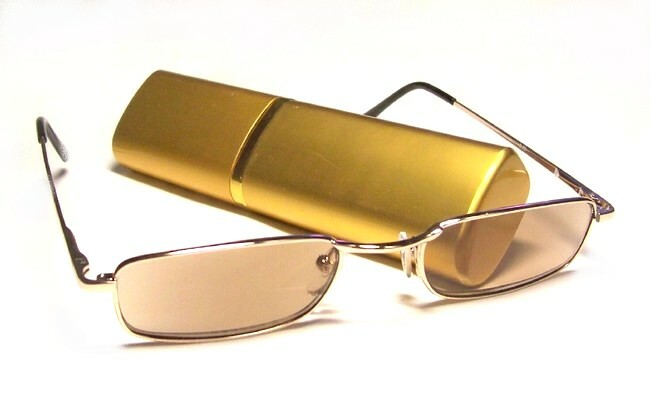 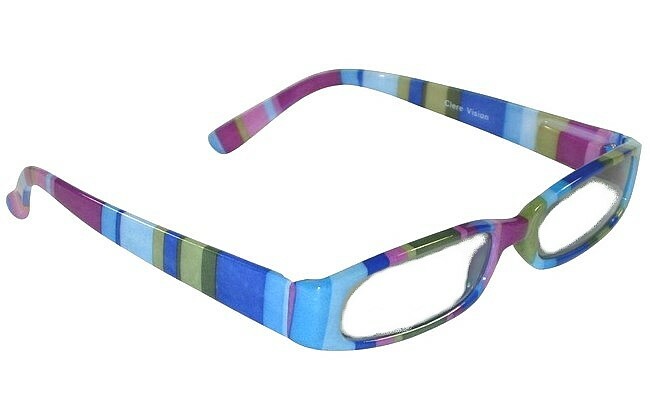 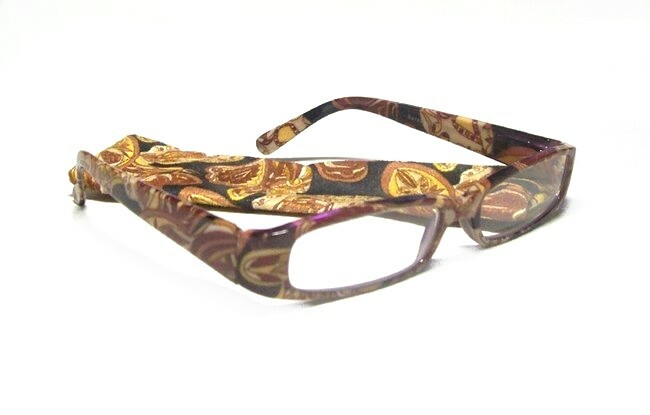 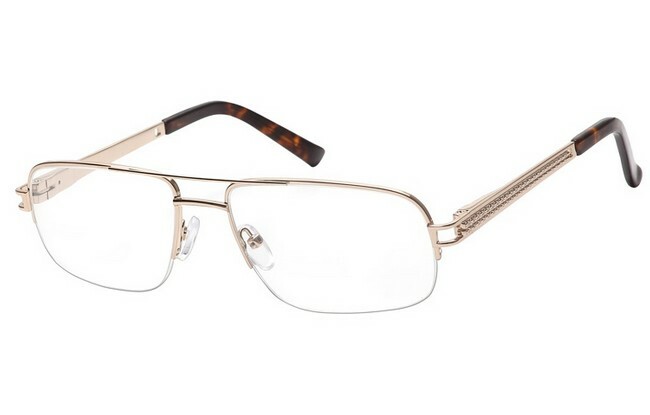 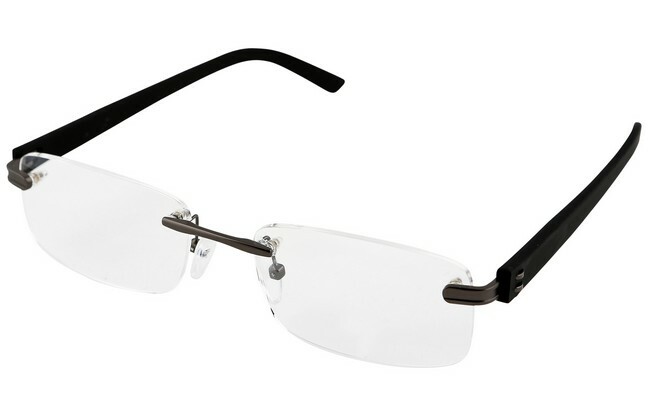 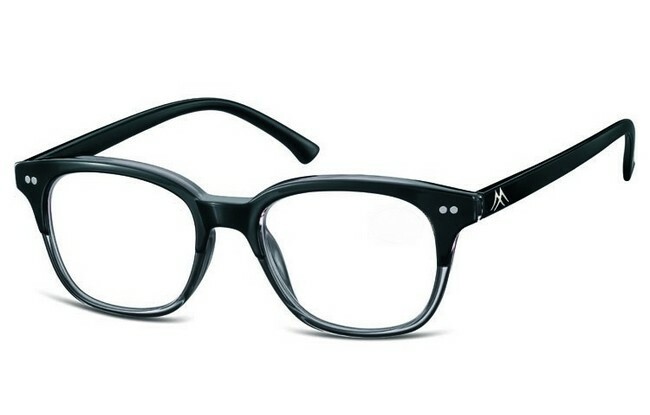 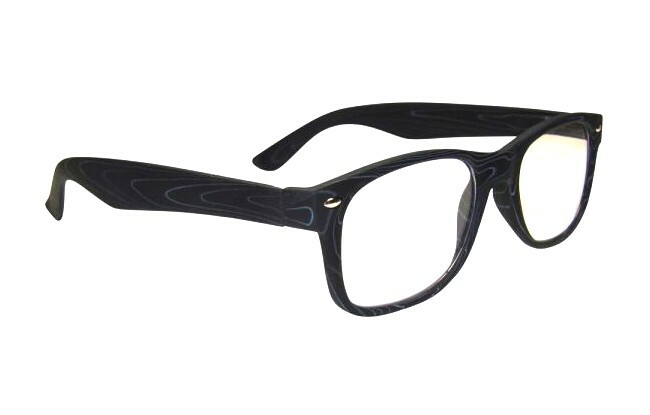 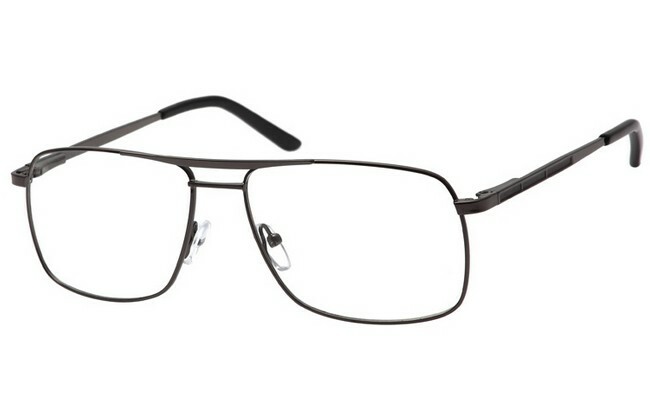 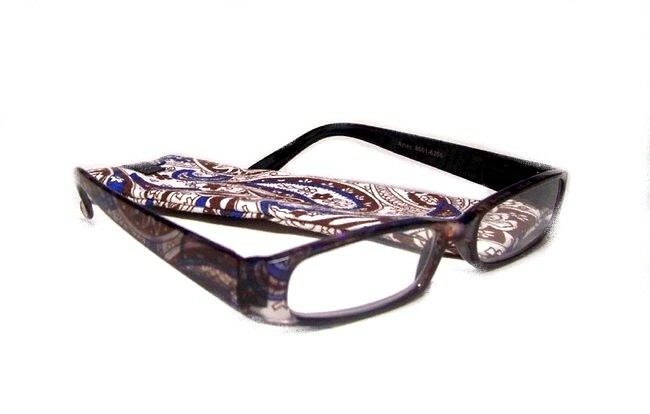 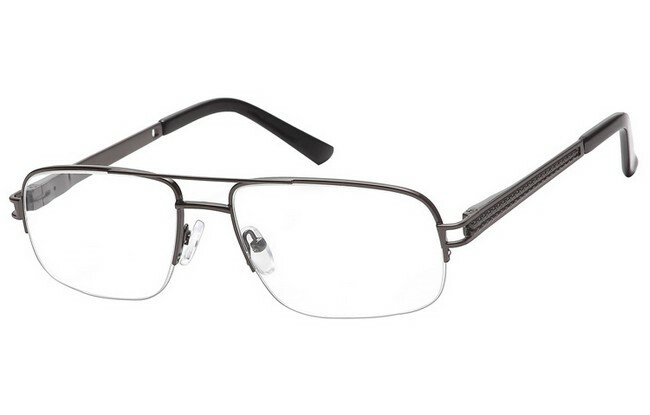 The glasses also have a lens component that corrects for astigmatism. 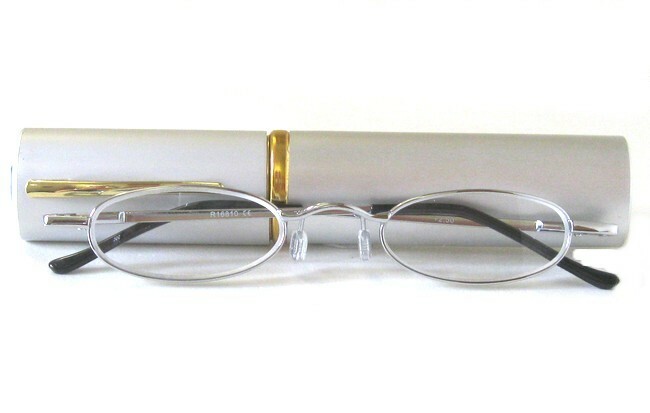 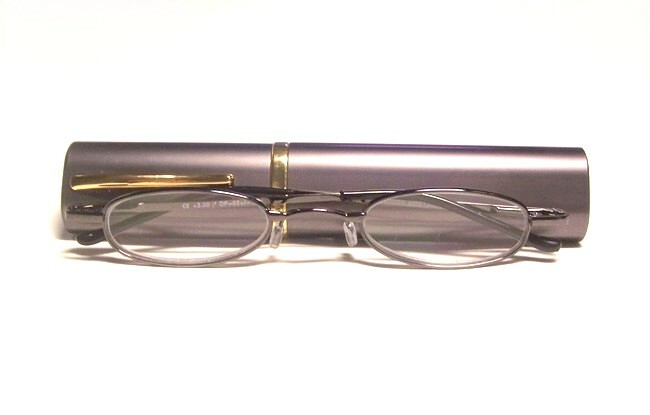 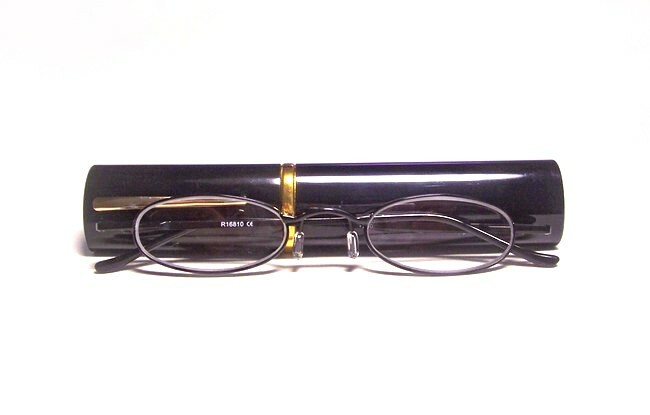 We provide custom-made reading spectacles, manufactured by a technician with over 40 years in the optics business. 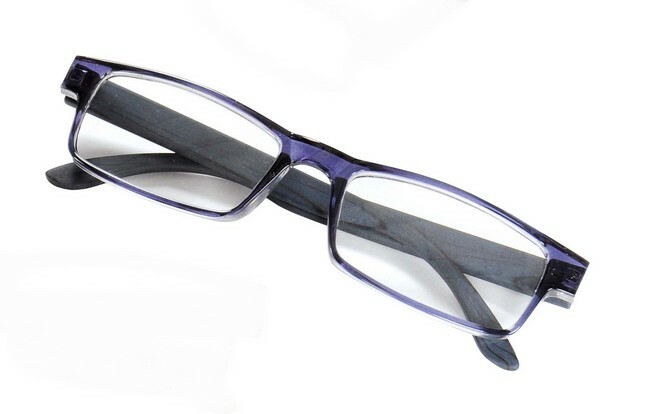 If you want to keep your current frame and only want a lens update, then use our Reglazing Service. 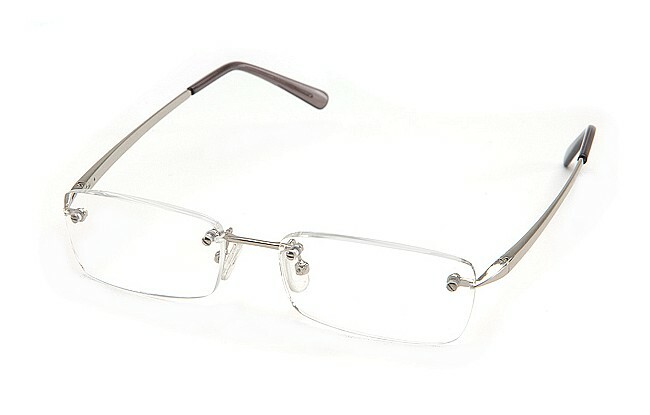 We can also provide prescription sunglasses with lens of four tint strengths in grey or brown. 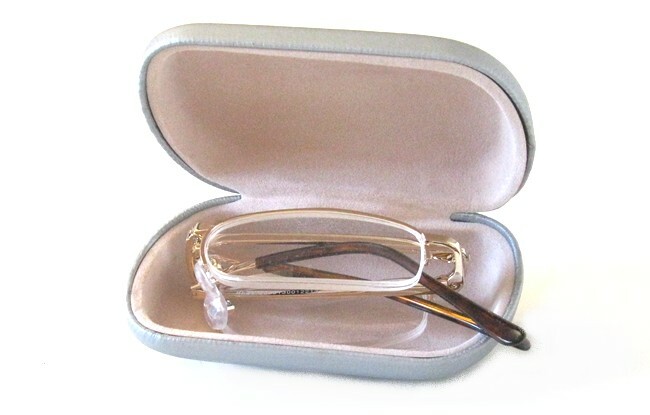 We guarantee that your prescription reading glasses will be made exactly to your optician's prescription. 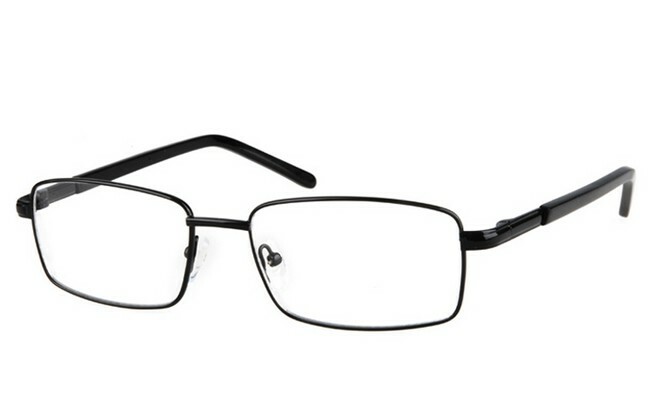 Before our technicians return the goods to us, they check that the glasses produced exactly match your prescription using a focimeter.